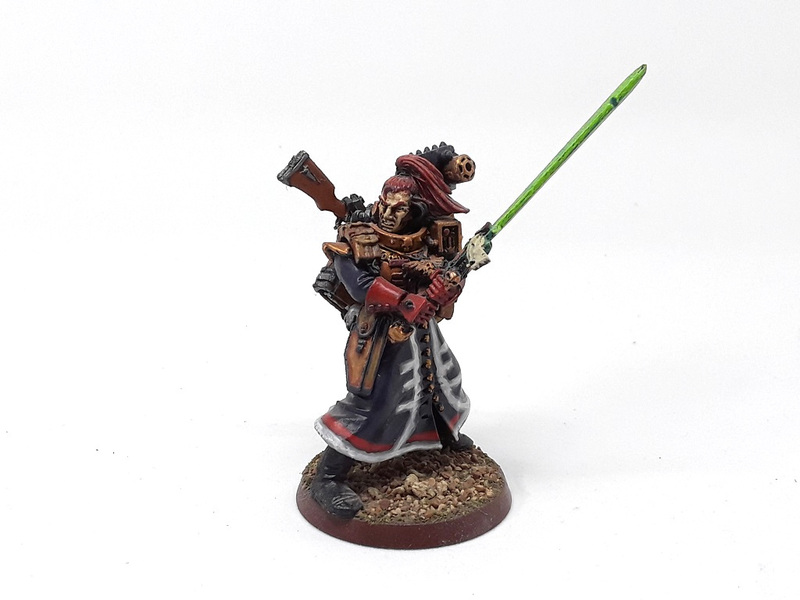 Mordian 7th Regiment: Hail means a sale! Been an interesting couple weeks meteorologically speaking, with a pair of pretty serious hailstorms causing some non-trivial damage to the roofs and cars in my neighborhood, and my place was no exception. Means it was time to have a rummage through the Closet of Doom to see what sorts of things I can unearth to help defray the upcoming costs! Putting the Sons of Horus up as one big army to begin with, and if there are no bites it'll likely get chunked up into lots. 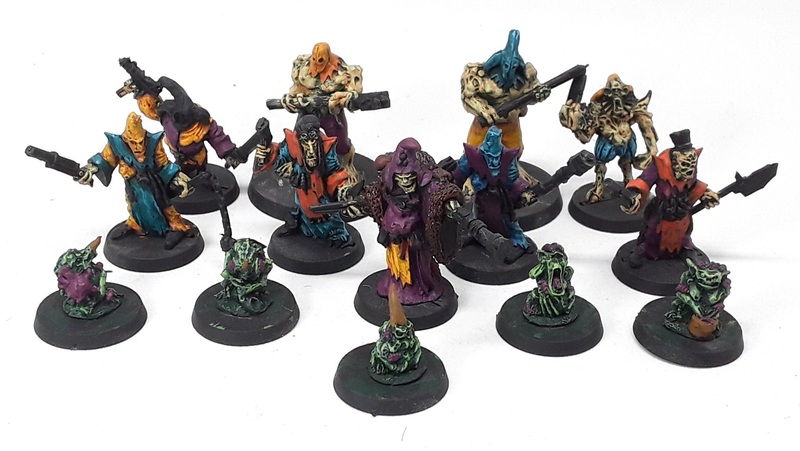 There's also some old Inquisitor 54mm stuff, a few long OOP 40k and Mordheim models that I never really got around to completing (cough 15-20 years ago cough), and a Tzeentch Renegades warband that's also been in progress for more years than I care to count. More to come as I continue to spelunk through the CoD! I feel your pain on the hail front! Luckily its been several years since having to deal with that mess, and knock on wood it'll still be a few more still (or preferably never) before they return. I put in bids on a couple of the INQ figures. I was always kind of bummed that I never got any of them when they were in production. O man... wish I could justify trying to win those Carnival figs. Always kicked myself for not grabbing them back when they were originally available. Good luck mate! Cheers bud! If they happen to fall through I'll earmark them for ya before they re-post.